Kirk Robinson Insulation provide a range of quality thermal insulation services to the New Town and surrounding community. We provide services to residential and commercial buildings, for our team of professionals there's no job too big or too small. Remove drafts and reduce the risk of damp. Contact us, get a free measure and quote. You can reach us via email, phone or webform enquiry. "So happy, has made so much difference,they worked so hard to do the job in one day, amazing." Kirk Robison insulation offers a free assessment and quote to ascertain your insulation requirements. 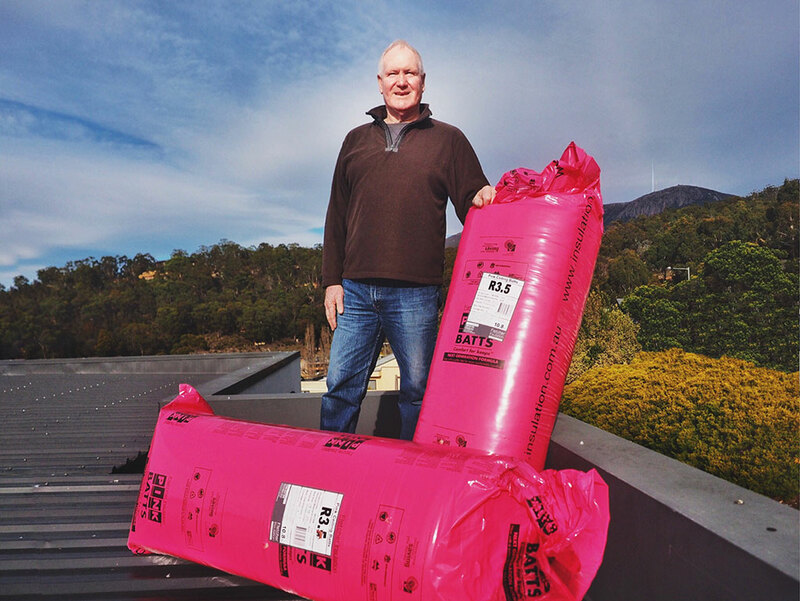 Either the fitting of new, or an appropriate layer placed over the top of your existing insulation. "Kirk was the first to communicate with me and came to my house to inspect and to do all the necessary measurements. Next day, he provided a quote." 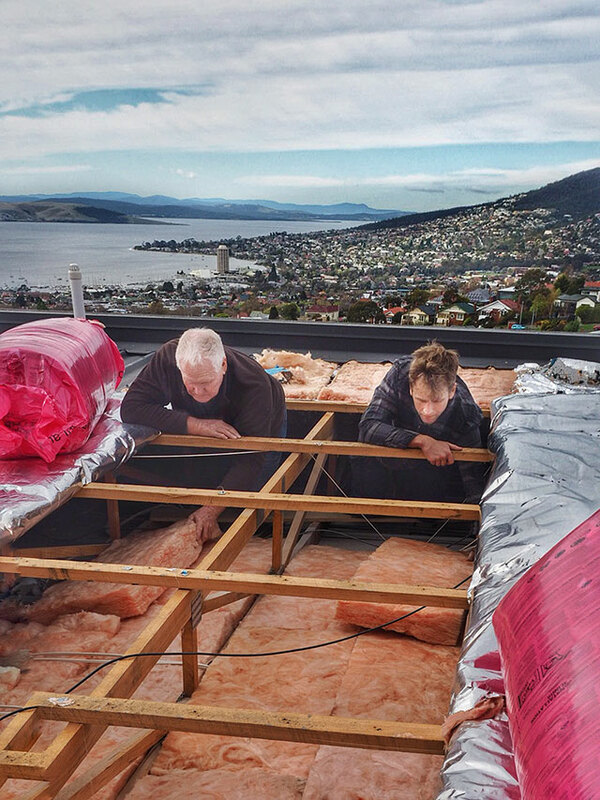 We are very particular in making sure that our insulation is properly fitted and performing at the highest level. 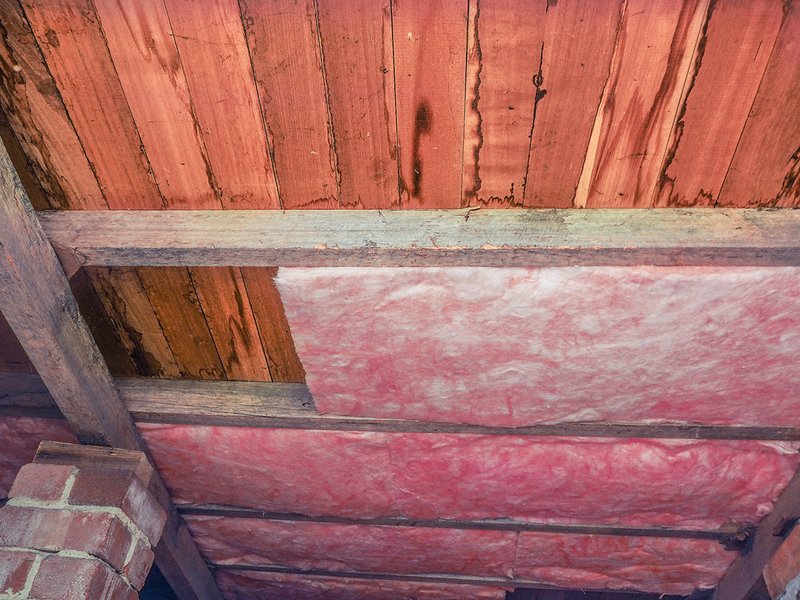 Our underfloor insulation is cut to fit and strapped to ensure its permanence. 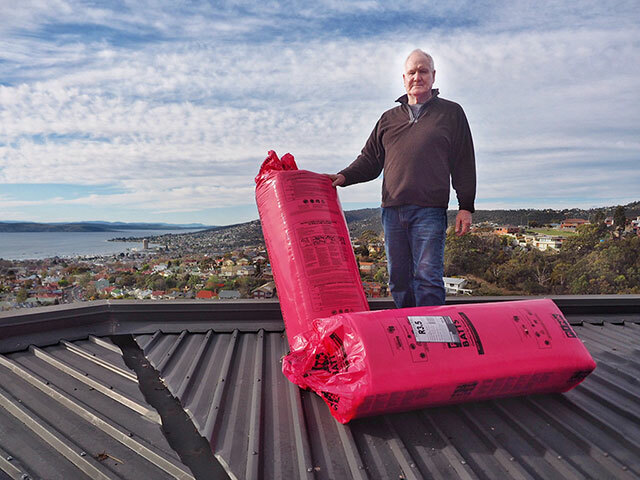 "Kirk knows his stuff, offering us a cost effective solution for our roof insulation job. He was punctual, easy to get along with and very conscientious in the way the work was done. I would highly recommend him, and would certainly choose him again for our insulation needs!" 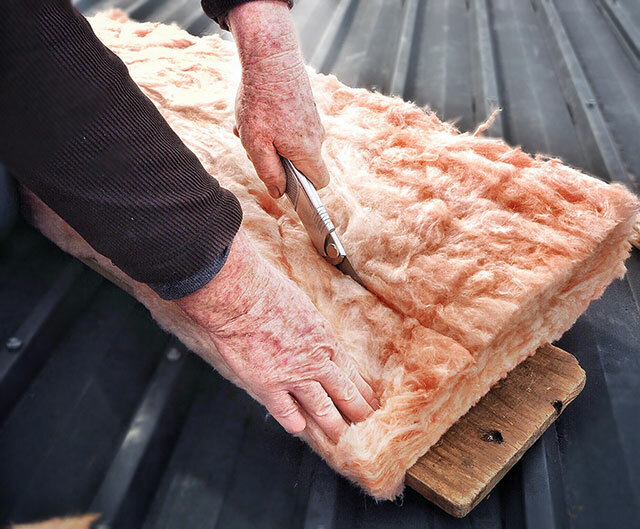 Inadequate insulation can cause up to 80% of your heating being lost. 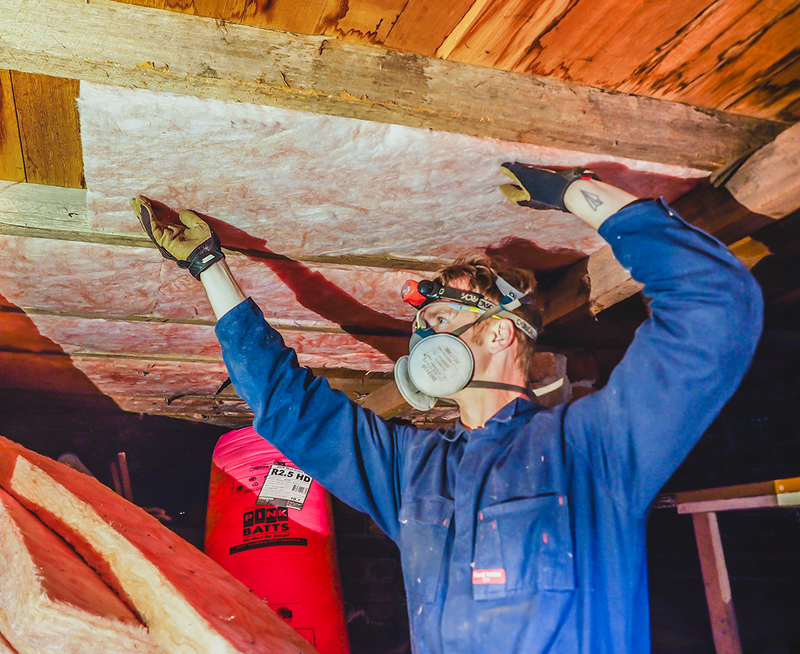 Installing high performance insulation in your ceiling will ensure your home stays cool in summer, warm in winter and save you hundreds of dollars on your heating bill. 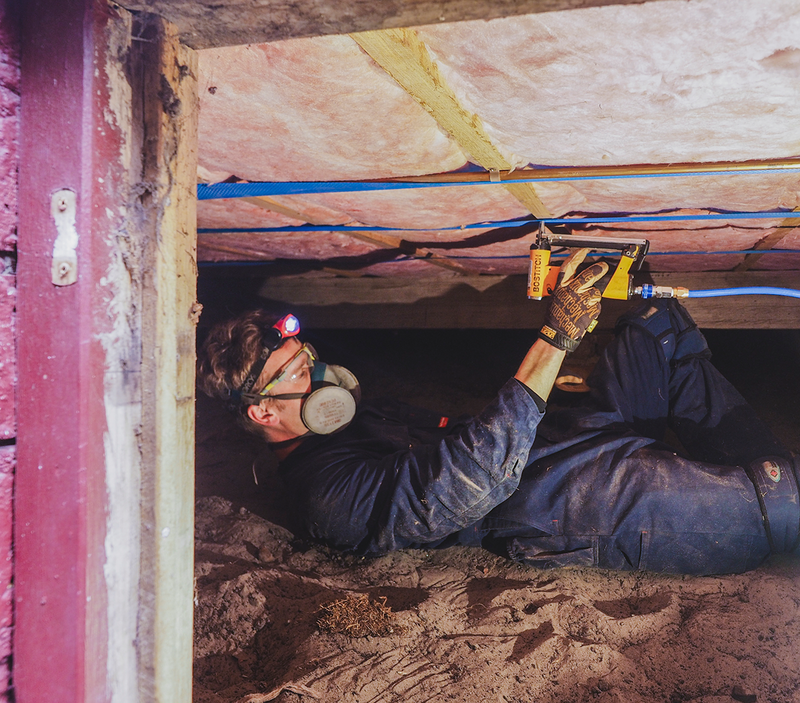 Fitting underfloor insulation will save you even more. We come to you and provide a free on-site measure and quote. Depending on the size of the job, allow at least 1 to 3 days for installation. You can expect to see significant improvement with your heating and cooling bill when it comes in the mail! A gallery of some of our recent work. Save money on your next power bill by getting in touch with Kirk Robinson Insulation today.